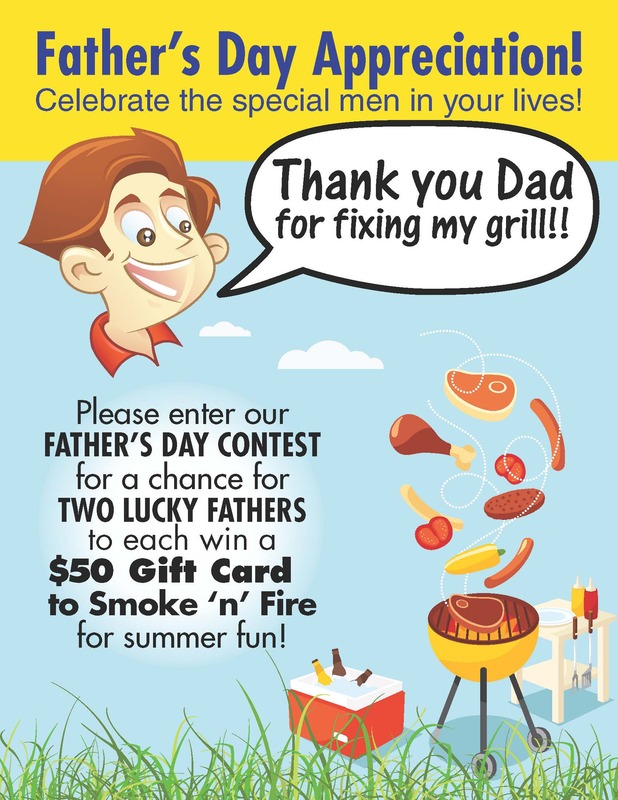 Don’t forget Father’s Day is Sunday, June 19th! 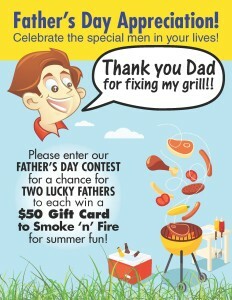 Enter our June drawing for a chance to win a $50 gift card to Smoke N Fire for your dad to enjoy! 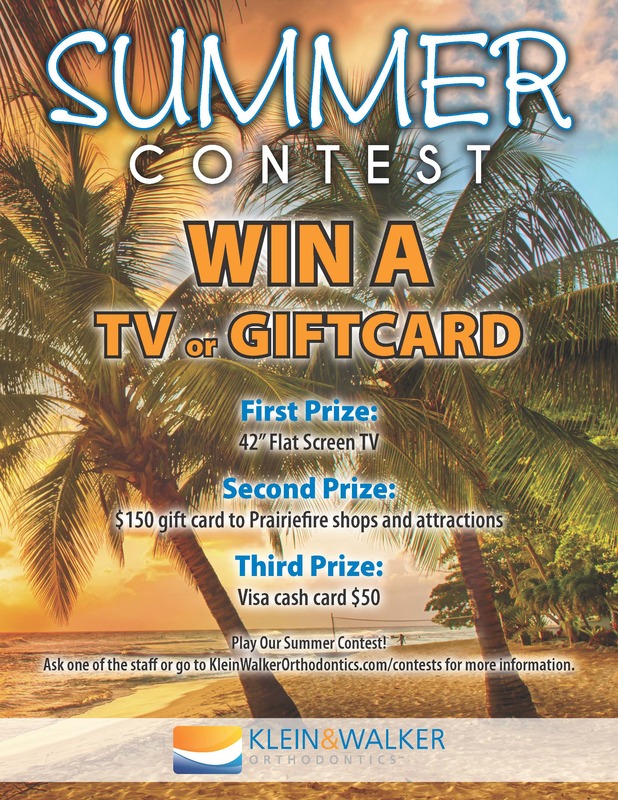 Play our Summer Contest now through August 21st! 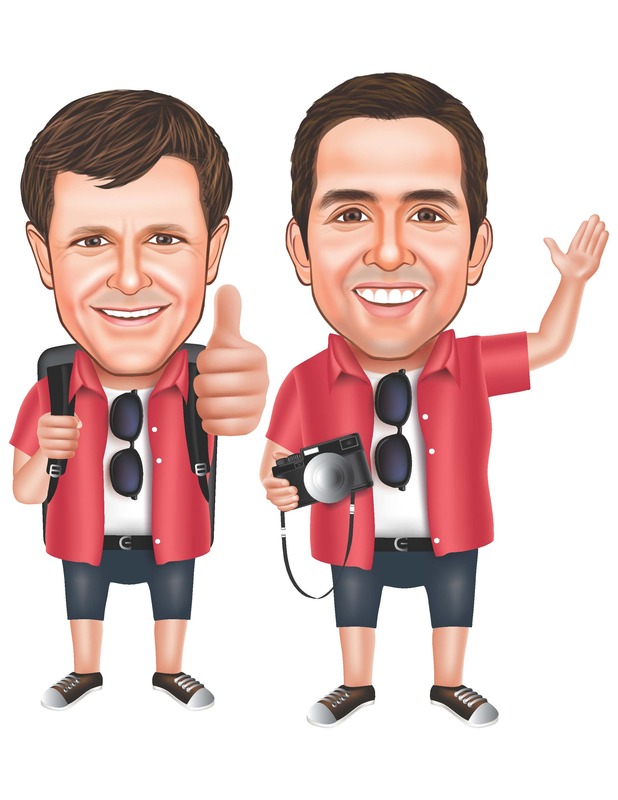 Take Dr. Klein and Dr. Walker on your summer adventures! We can’t wait to see the memories you are making during your break from school. 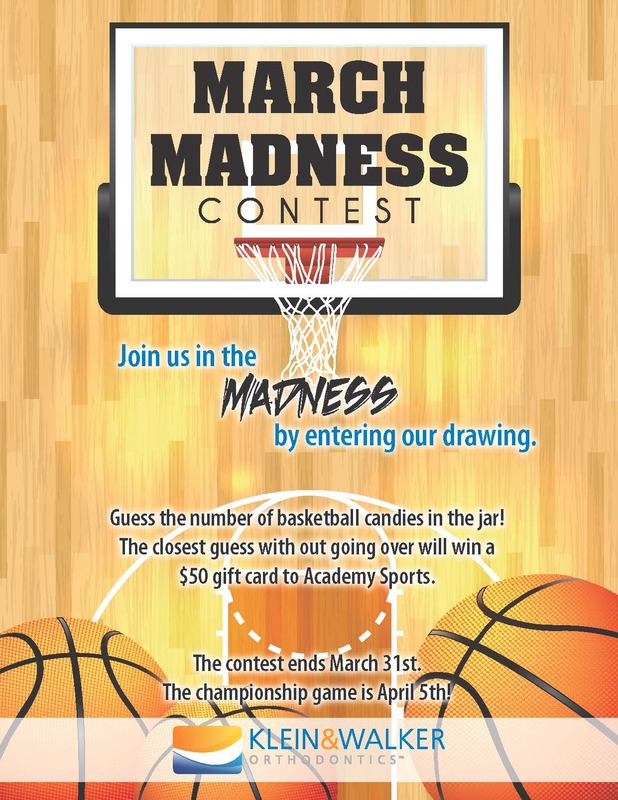 Join in our contest for a chance to win some amazing prizes! Stop by our office and pick up your Flat Doc Flyer and popsicle stick OR print off the flyer below. Cut out the flat docs and attach to the popsicle stick! 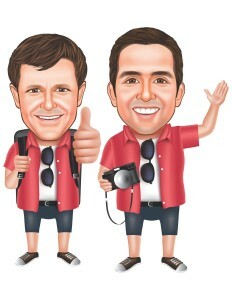 Take the docs with you on a family vacation, to a sporting event, camp, the pool or ANY fun summer activity. Send your photo to kleincontests@gmail.com or in a message on our Facebook page. Be sure to include your first and last name and phone number. Photos can be submitted until Sunday, August 21st at 11:59 p.m. Finalists will be notified by August 23rd. Online voting will be open from Wednesday, August 24th at 12:01 a.m until Wednesday, August 31st at 11:59 p.m.
One vote per device per day. Winners will be notified Thursday, September 1st!! You could win a FLAT SCREEN TV, SMART WATCH or CASH CARD but you have to PLAY to WIN!! 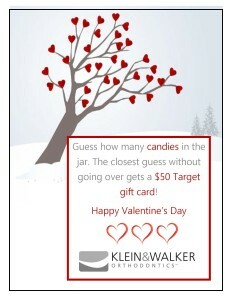 Love is in the air and there is a big jar of red,pink and white candies sitting at our front desk! 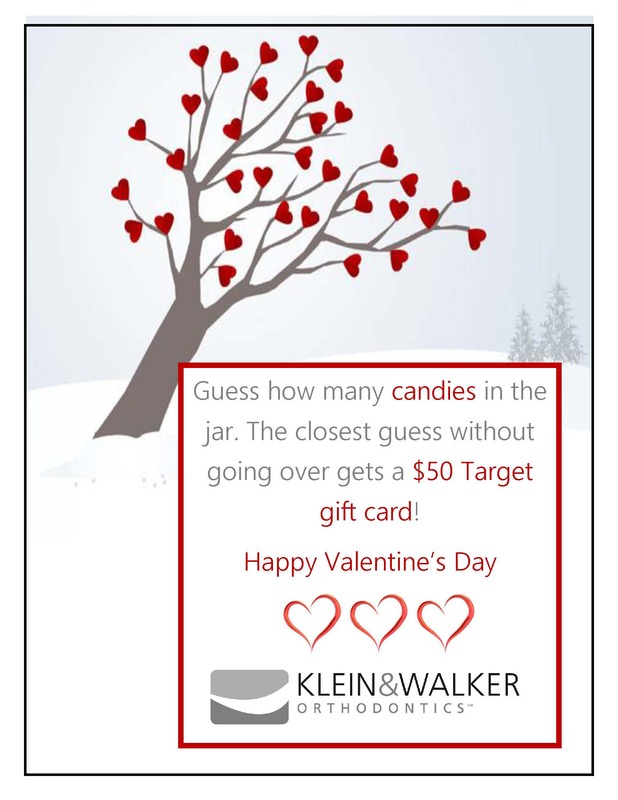 Guess how many candies for a chance to win a $50 Target gift card! 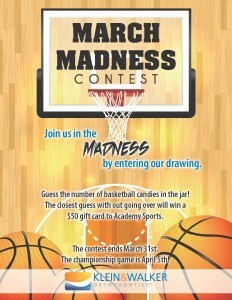 Contest runs February 1- February 29. Warm up for the holiday season with a basket full of goodies like hot chocolate, winter treats, movie theater gift card and more! 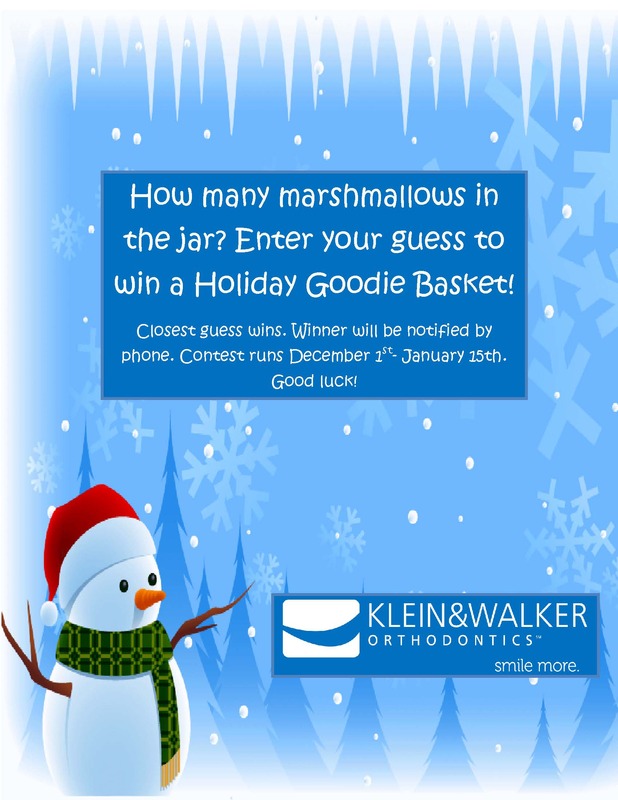 Don’t forget to enter your guess at your next appointment! Our 6 finalists have been posted! Online voting is available now through September 1st and the three winners will be announced September 2nd. One vote per computer or device. Good Luck and Go VOTE for your favorite!!! Mother’s Day is Sunday, May 10th! 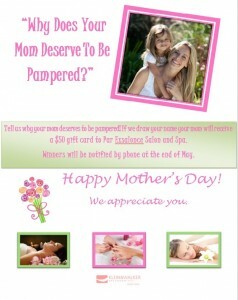 Stop by our office and tell us why YOUR mom deserves to be pampered for a chance to win! 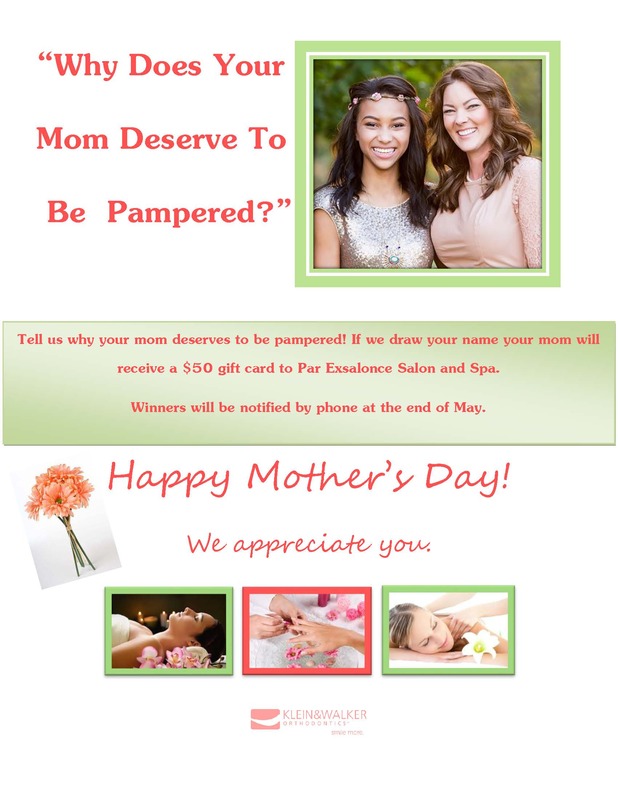 Upload a photo and caption to our Facebook or Instagram account to enter online. Be sure to tag us and include your name! We have all heard about the damage that sugar and certain “sticky” candies can do to teeth. 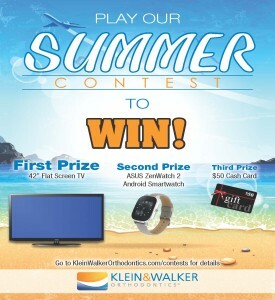 Well, our Team at Klein and Walker Orthodontics wants to remind all of our patients and future patients about the dangers one more time. We know #Halloween is supposed to be a fun time of year for kids of all ages… but it can turn into a “nightmare” of damaged teeth for kids and parents if the wrong types of treats are consumed. Did you know that October really is National Orthodontic Health Month? Our Team at Klein and Walker Orthodontics wants you to join us in celebrating the power of a smile during October. 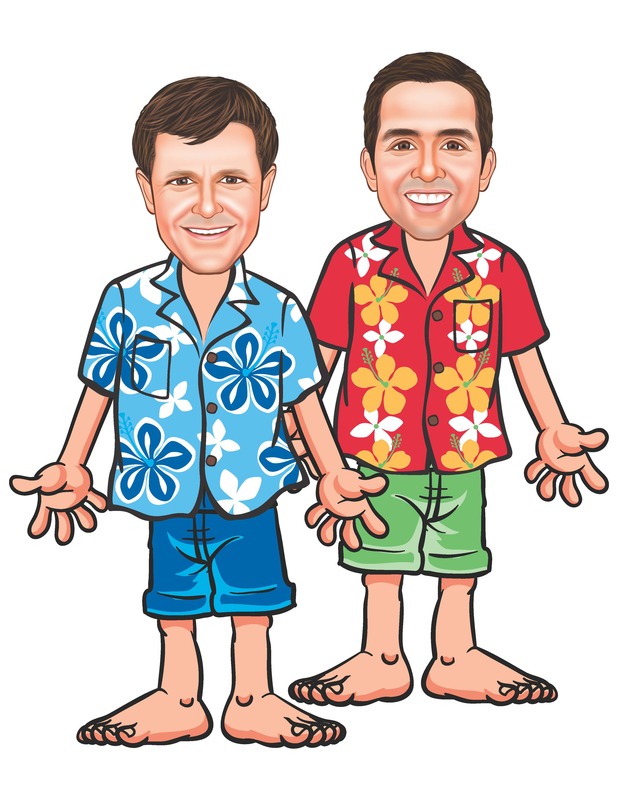 Whether you are 12, 16 or 60…a perfect smile is one of your best assets. People everywhere appreciate a friendly smile so make sure yours is maintained on a daily basis. Of course, if you need help in getting that perfect smile you always wanted, Klein and Walker Orthodontics is here to help you get it. 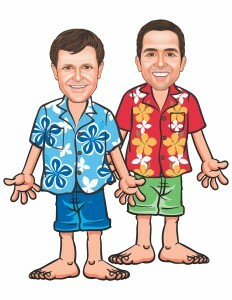 We help patients of all ages gain self-esteem and confidence in how they present themselves to the world.